THIS IS THE ONE!!! THE ONLY TOP FLOOR 3BR GOLF COURSE VILLA AVAILABLE WITH ELEVATOR!!! FANTASTIC VIEW OF THE 13TH GREEN AND 14TH FAIRWAY!!! EXCELLENT CONDITION!! ELEVATOR!!! 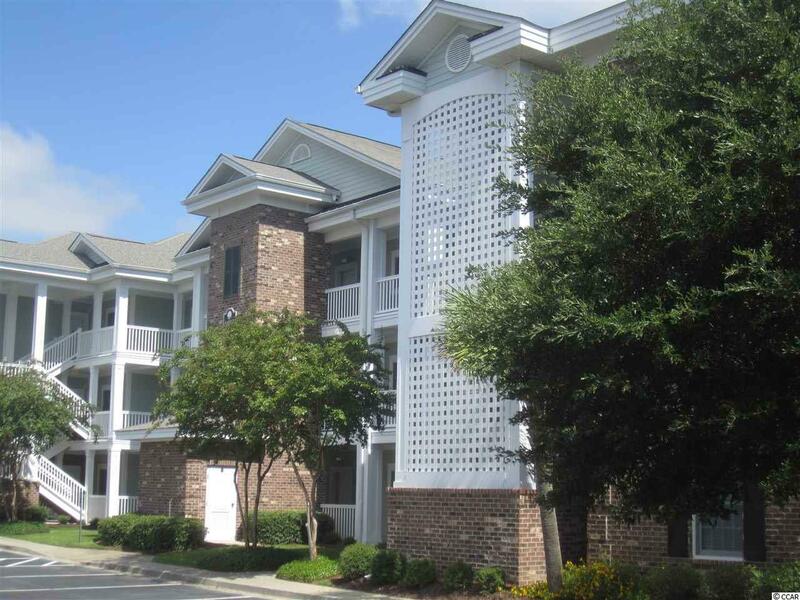 EASY ACCESS TO THE 36TH HOLES OF GOLF ON THE MYRTLEWOOD CHAMPIONSHIP GOLF COURSE AND REAL SHORT DRIVE TO THE BEAUTIFUL BEACHES OF THE GRAND STRAND!! ONE MILE OF THE LARGEST ENTERTAINMENT VENUE IN MYRTLE BEACH - BROADWAY AT THE BEACH - WITH TONS OF SHOPS, RESTUARANTS, THEATRES, NITELIFE, AND AMUSEMENTS FOR ALL AGES. YOU HAVE GOT TO SEE THIS ONE!! ONLY TOP FLOOR 3 BR CORNER VILLA WITH ELEVATOR ON THE GOLF COURSE!! !